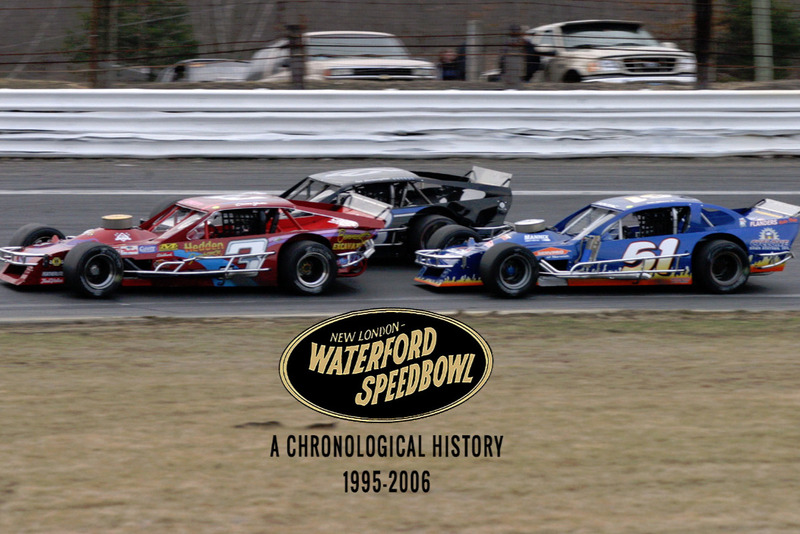 I am looking for support to complete an independent documentary series on the history of the New London-Waterford Speedbowl, a .375 mile asphalt oval race track in Waterford, CT, which is my hometown. The original concept of this project was to preserve the history of the facility from its construction in 1950-51 through it's unlikely survival of a foreclosure auction in October of 2014. The story would be told through a 6-part series. The Speedbowl is one of many short tracks around the country with a passionate fan base. These local-level communities are comprised of ordinary people, with regular jobs, who live modestly in the local area... and on the weekends, they become superstars with extraordinary talents competing against each other. We take great pride & passion in preserving their stories for not only the Speedbowl community but as a slice of history for the hometown I love. While I've always had a grand vision for this project, I didn't realize just how elaborate or expensive the production each film in this series would be. License fees for music (which we use a lot of in each film) plus misc production, equipment and software needs still add up. To date, this project has been funded largely by myself, with some help from sponsors along the way. But unfortunately, real life has put me in a position where I can't support this project financially like I previously could and the ability to finish this series is in doubt. I would hate for this project to end prior to completion, so I've created this fundraiser in hopes of raising what's needed to get us to the finish line while also giving anyone in the Speedbowl community or beyond the opportunity to contribute to our production. On behalf of my crew and everyone involved in this project, I extend my gratitude for every contribution both big & small that will help us complete this one of a kind preservation of the New London-Waterford Speedbowl's history. We have lowered our GoFundMe goal after DVD sales and private donations in the last 60 days. Thank you to all who have contributed.